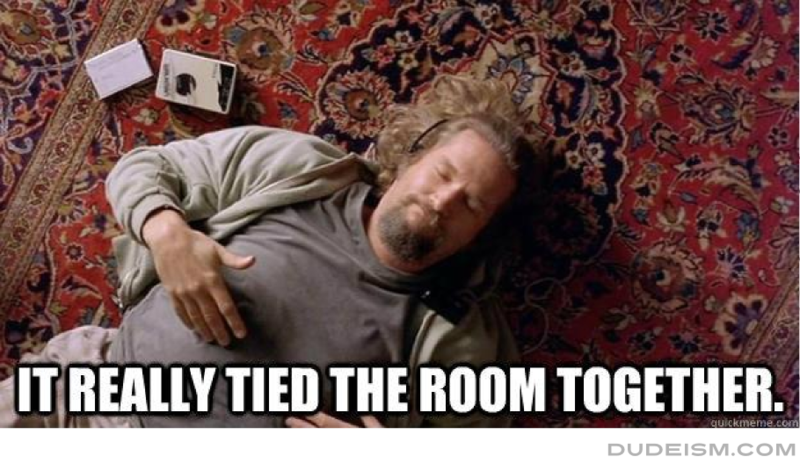 Here are a lot of links for you to poke around and get to know Dudeism better. 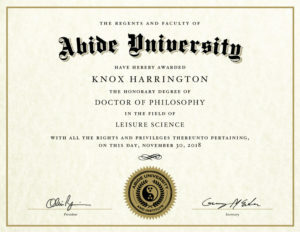 Let us know if you find any good articles or blog posts about Dudeism that we may have missed. These haven’t been updated for a while, so there have been lots more Dudeist links we need to post. One of these days. Don’t forget about our forum! LebowskiFest – The guys who bring you the Dudeist equivalent of Catholic Mass in Rome a few times a year. Lebowski Podcast – Listen at your leisure. The Tao Te Ching – Online version of the original Dudeist classic. The Tao Te Ching Audiobook – mellowly-read version for listening to in your bathtub. Works by David Grayson (Ray Stannard Baker) – Free e-texts. Jeff Bridges’ Website – Except for the wealth and fame and what-have-you, the Dude behind The Dude is truly a follower of all things Dudeist. Always has been, apparently. Those were even his real clothes in the movie. Jeff Dowd’s Website – The dude upon whom the character of The Dude was dudeified. An actual member of the Seattle Seven and by accounts a true vanguard of Dudeist ideology. He’s also got a blog at the Huffington Post. Jimmie Dale Gilmore’s Site (Smokey) – Not just a real-life pacifist, but a deeply spiritual guy and marvelous musician. For inspiration, see his “This I Believe” piece on the NPR site. Have any suggestions for links? Please send them to us!